It’s about time I wrote a post about coffee again and Cafe Louvre, a grand cafe with a very Viennese feel to it feels like the perfect subject. 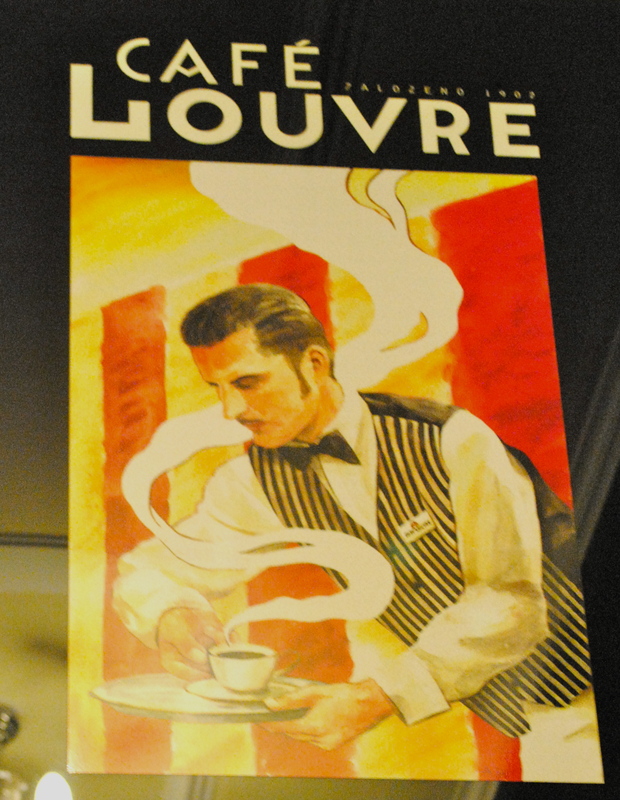 Cafe Louvre has an exciting history. It has been standing since 1902 and has had such notable visitors as Franz Kafka and Albert Einstein. But during the Communist period in Czechoslovakia in 1948, the cafe was closed down and only re-opened in 1992. 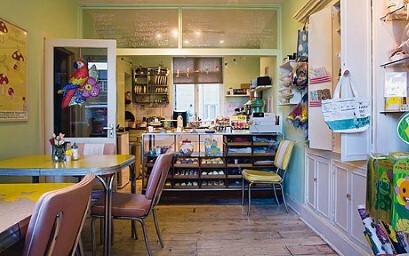 Despite a shakey existence, the cafe has a very authentic feel to it. The waiters still wear bow-ties and waistcoats, the interior is decorated with rich textured wallpapers and bright pinks and creams. Unfortunately, it’s also full of tourists (like me) who were gawping at every elegant little detail. 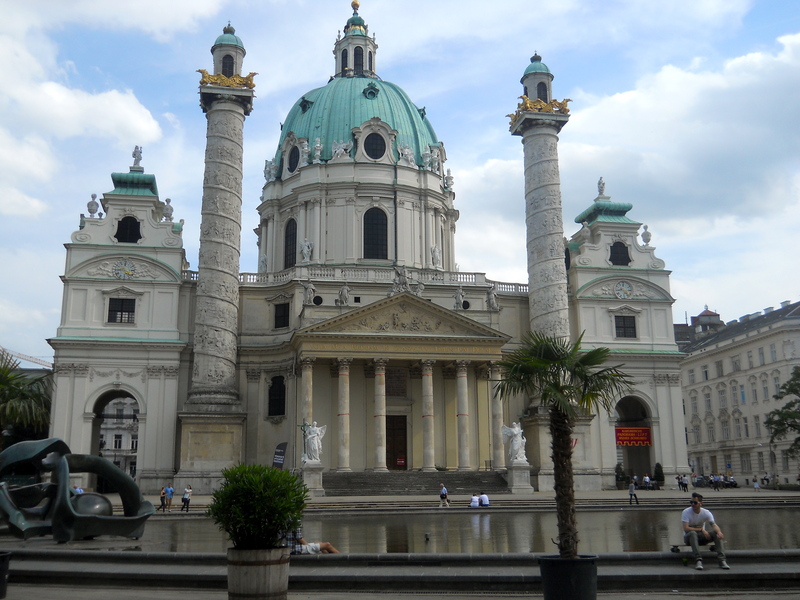 This week I went to Vienna, Austria to visit my friend Dalia. Having never been to Vienna before, I only ever see Dalia when she makes her annual trip to London for Fashion Week. 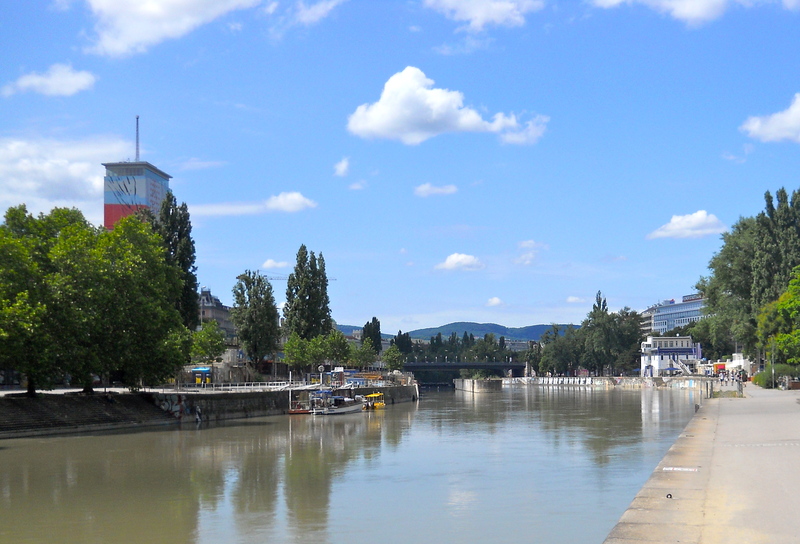 But I was very excited to go and see Vienna for myself, in the eyes of a local, so jumped at the offer to stay at Dalia’s parent’s house in Vienna. Vienna is very different to London. If not just because of the architecture which makes you feel like you’re in a fairy-tale, but also the transport which runs all night long on weekends, the cuisine, and even the universities have a very different atmosphere. If you love to bake and enjoy looking at new cookbooks in bookshops, you have probably heard of or come across the Primrose Bakery cookbook. In London you don’t even have to be in a bookshop to find it, they now sell it in Urban Outfitters. Imagine my disappointment to finally try a cupcake from this famous bakery, when after traipsing through the residential side of Primrose Hill, in reality it didn’t live up to the hype. For many, me included, the Christmas holidays couldn’t have come sooner. I really needed that break from the hectic end of term lifestyle which had essay deadlines looming, endless seminars I hadn’t prepared for in which I got eye ache from looking at my notebook with such thoughtful intensity every time the lecturer asked a question, and not to forget the spaghetti with tomato sauce diet I’d kept quite strictly to. It was nice to come home and to eat whatever I fancied because the supermarket doesn’t seem too much of an effort when you’re not the one going there. Oh and not to forget the luxury items my parent’s seem to be able to afford, like cheddar cheese for example. Who could have imagined cheese would be so expensive when they got to university? But even though I love varied diets, central heating and hot water that actually comes on regularly, I still really miss London during these holidays. Especially because my hometown residence is a small-town in the middle of nowhere where it’s not unusual to be stuck behind a tractor when in traffic. If you too are feeling the Holiday-Away-From-London-Blues (there must be a catchier way to say that!) I have thought of a couple of tips to keep you occupied. They say the best way to discover a culture is to try out its cuisine, right or have I just made that up? 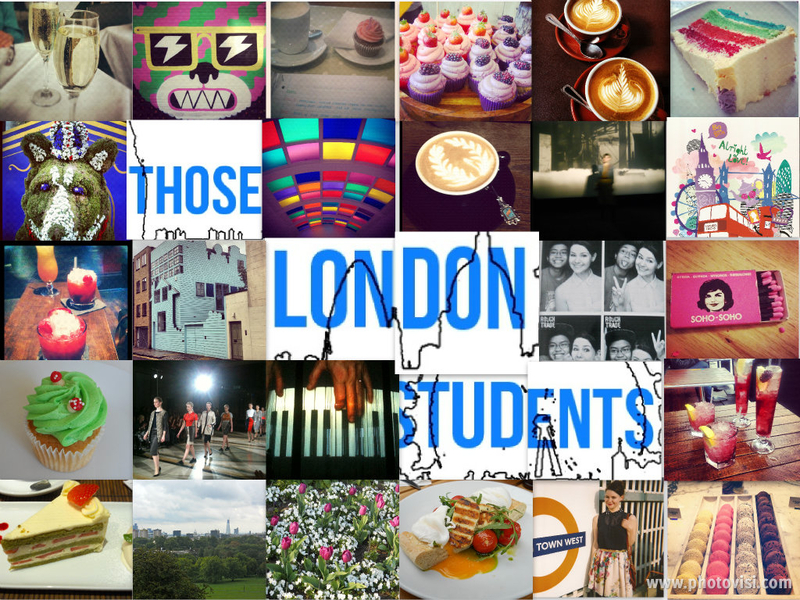 Either way, true or not, it’s something we here at Those London Students subscribe to. 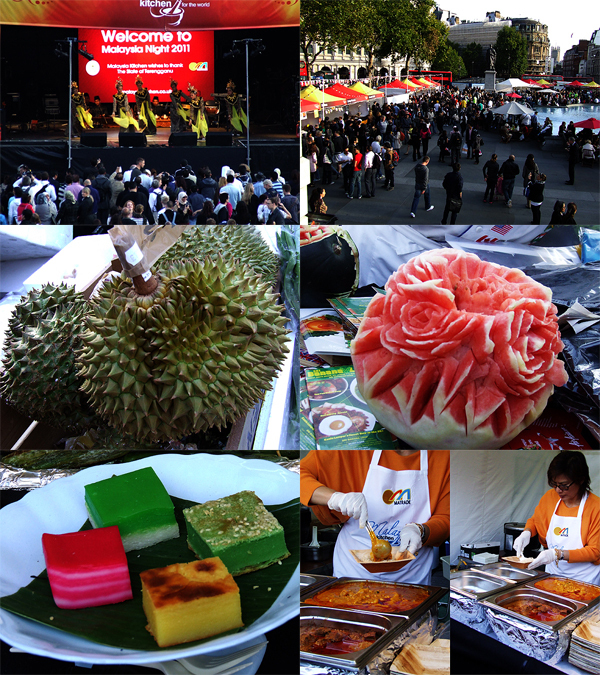 So despite our far from empty stomachs thanks to our late breakfast at the Diner, we decided to check out the Malaysia Night in Trafalgar Square to try and get a taste of Malaysia. Sponsored by the Malaysia Kitchen, it certainly didn’t disappoint. There was a wide selection of food from strange looking fruit, to watermelons that looked too good to eat (and probably were just for decoration but as my mother says, if it’s edible then I’m sure you can eat it eventually), traditional Malaysian cakes and a good old curry. Sadly we couldn’t try all the food that was on offer, but what we settled on were more than enough to give us a glimpse of traditional Malaysian cuisine. The Biggest Zoo in Europe?